Having been successful in the commercial painting space for the last 20 years, Consolidated Service Group (CSG) specializes in commercial painting of mid-size to large commercial projects. 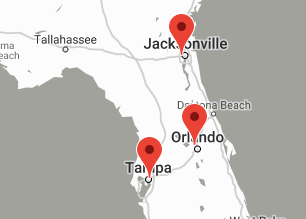 CSG is widely considered to be one of Florida’s premier painting contractors serving clients from property managers and owners to general contractors, architects and designers. CSG has extensive experience in a wide range of project types such as multifamily new construction, hospitality, healthcare, commercial new constructions and large repaints, just to name a few. techniques, materials, clean up and customer service. Look online for our great reviews by other business owners or ask us for references. previous and current clients you’ll soon see how CSG’s work ethic and workmanship is top notch. You will then understand why repeat and referral business is commonplace here at CSG. 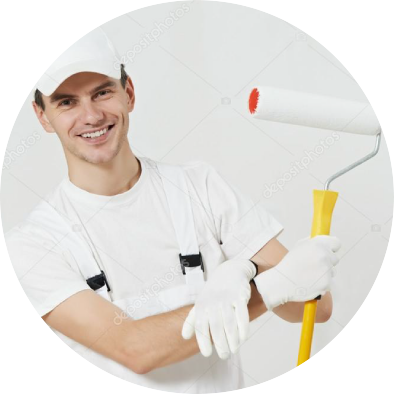 Feel free to compare our service to other painting contractors. Be sure to get references and asking of their qualifications, techniques, and what products they ordinarily use for their projects. If they are able to confidently answer your questions and provide quality references, then it can help you make your final decision. commercial painting job we complete.